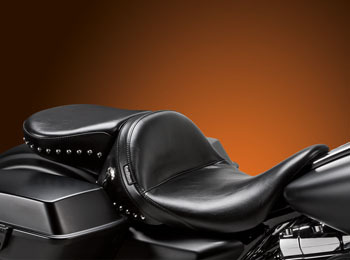 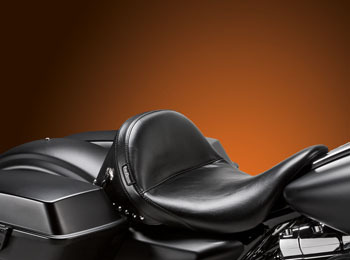 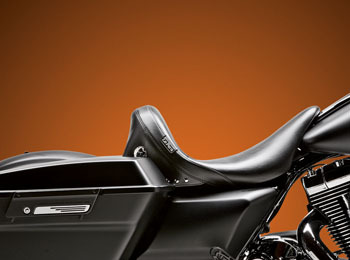 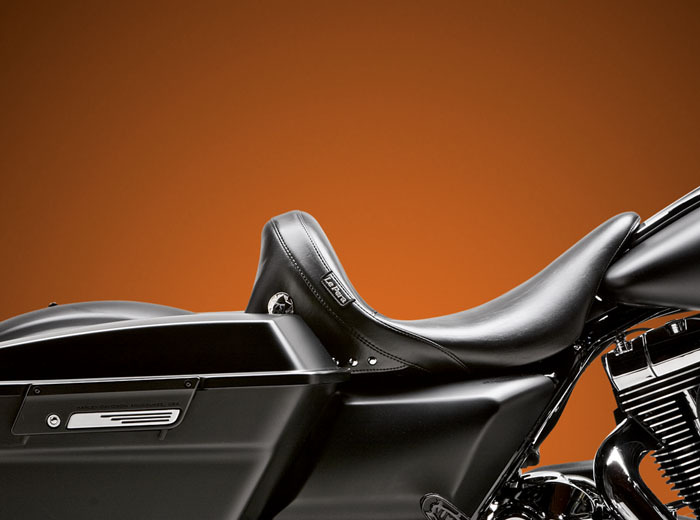 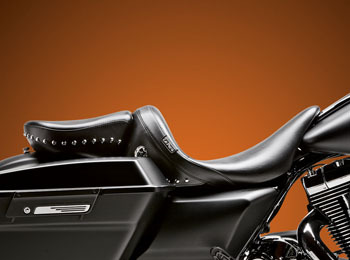 LePera's Monterey Solo and Pillion offers a Classic touring style and the highest level of comfort without a backrest. 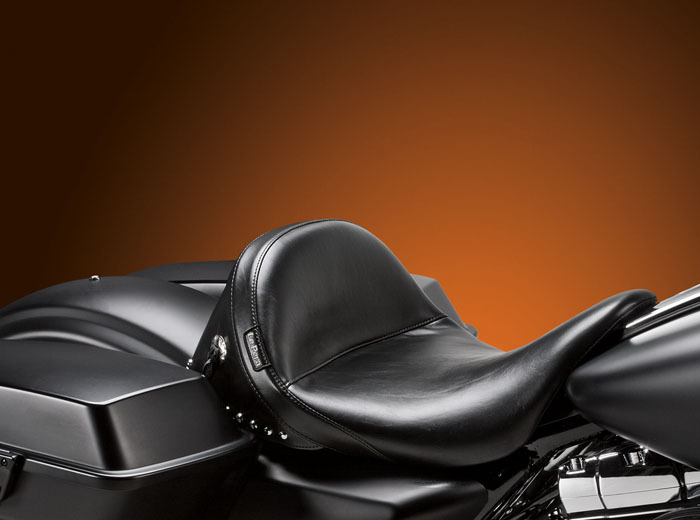 The Monterey solo has a 15" wide driver area that can be ridden as a solo seat or you can add a 14.5" or 11" wide removable passenger seat. 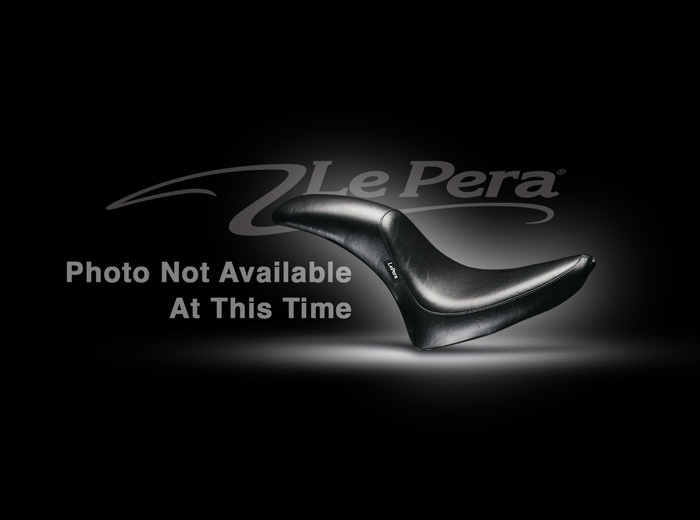 LK-637 11" wide passenger $171.00. 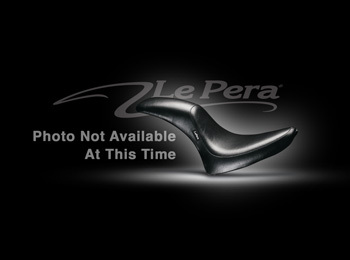 LK-647 14.5" wide passenger $199.00. 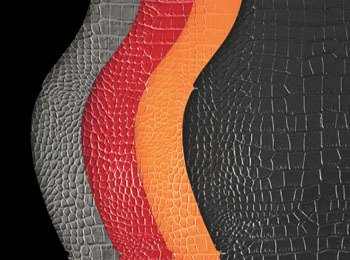 Leather, Vinyl, Metal Flake and more. 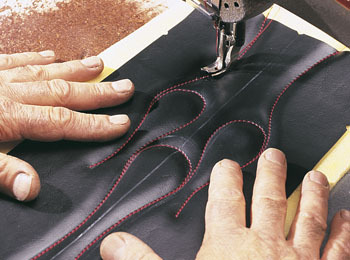 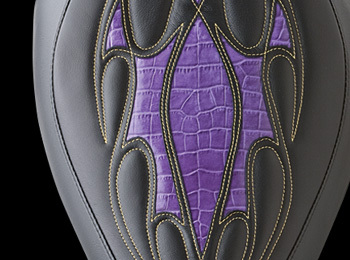 Add a stitch design to any of our seats. 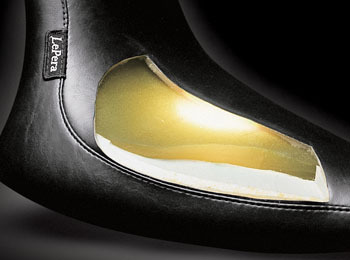 For a true work of art.